New CISS system solution could save printing cost up to 90%. 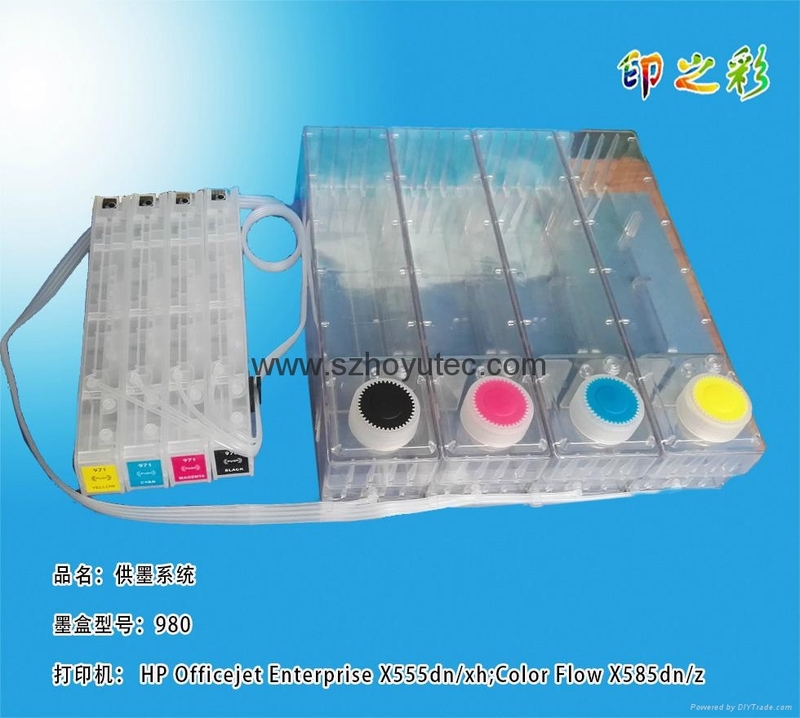 100% compatible with original ink cartridge of all the printers. No need professional skill ,anybody can install easily. 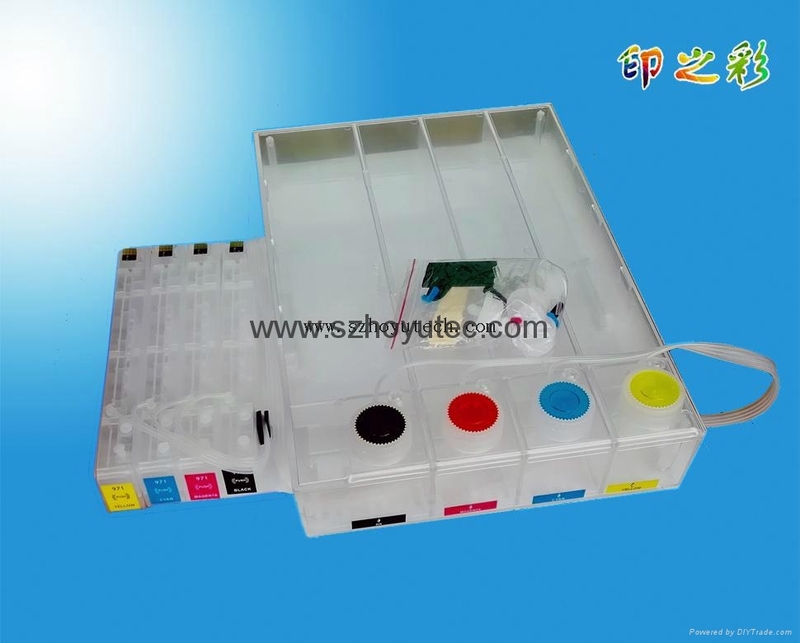 No need to change ink cartridge, refill for many times, cost-effective and environmentally friendly.